Upgrade to QuickBooks 2018 to experience the latest accounting tools and features. The new version brings new and exciting accounting tools to the fore. Further, many of the old features have been improved in order to provide the best service to all users. QuickBooks 2017 had many new and exciting features. But it is time now to move to even better features that can significantly enhance your productivity. 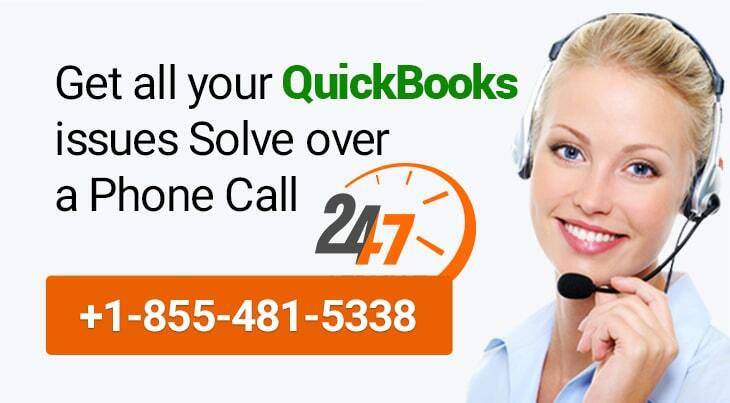 QuickBooks is famed as a accounting software for non accountants. The new version bolsters this claim by providing new features that simplify many accounting tasks such as reconciling accounts, merging multiple vendors and so on. Below is a list of new features introduced in QuickBooks 2018. Users can use multiple displays with QuickBooks. On each of these displays, different windows can be opened. Hence, it would be easier for you to tally transactions. Also, you will be able to reconcile accounts easily. Merging multiple vendors into one has never been easier. By consolidating multiple duplicate or similar vendors into one, users can easily manage multiple vendors. Duplicate vendors can be searched for via the smart search features. After searching, you can mark the duplicates and merge them into one. Upto 4 records can be merged at once. You can merge more records by consolidating multiple times. To make things easier for users, Intuit has introduced two new shortcuts. Complete transaction lines can be copied and pasted with these new shortcut keys. By using these shortcuts, you can substantially boost your productivity. With QuickBooks 2017, Intuit has introduced the smart search feature that could predict user search on the basis of search history. This feature has further been enhanced. Now, users can enter in partial name, full name or account number of the account and search for it. While it is highly inadvisable to do so, still with the latest version of QB, you can switch between cash and accrual basis. This will make things easier for small businesses which usually prefer cash basis over accrual basis. Ever forgot filing tax for your organization or your client. You might not be the only one. The new reminder feature let’s you know when to run your payroll and file your taxes. With this feature, users can record items through barcode directly from their smartphone. This feature is only available in the Enterprise version of QuickBooks 2018. You can also track your order and mark its status through your smartphone. You have .NET Framework 4.5 or above installed on your system. Here’s a link for the framework. Company file is backed up. Create a separate copy of the company file before importing it into the new version. 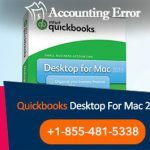 Windows 7 users need to install the latest windows update, without which it would be impossible to install QuickBooks 2018. I’ve been requesting this for quite a long time. There was no reason that I am aware of for why these reports didn’t have this customization highlight, and it is something that many individuals have been asking for quite a while. I’ve not assessed this to the extent what sections are incorporated. Likewise, I’m interested why this wasn’t improved the situation the greater part of the stock reports, for example, the Inventory Stock Status by Vendor? This is another component that will be discovered just in QuickBooks Enterprise. I will broadly expound in an up and coming article. So, on the off chance that you have a membership that incorporates the Advanced Inventory highlight, you can empower a further developed form of the Sales Order Fulfillment Worksheet that gives you more noteworthy control over the stock picking process. Furthermore, pick records can be sent to a versatile standardized tag checking gadget, or any Android-based gadget, which would then be able to be utilized as a part of the picking procedure. Data at that point streams back to QuickBooks to refresh the picked deals orders. Also, if you’re upgrading from a previous version, then do not uninstall it yet. 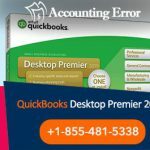 Only uninstall the previous version of QB after successfully installing and importing the company files into QuickBooks 2018.